Al Leong’s character’s typically didn’t say much, often times not even having a name, but his incredibly distinctive look and on-screen presence always made him a standout. 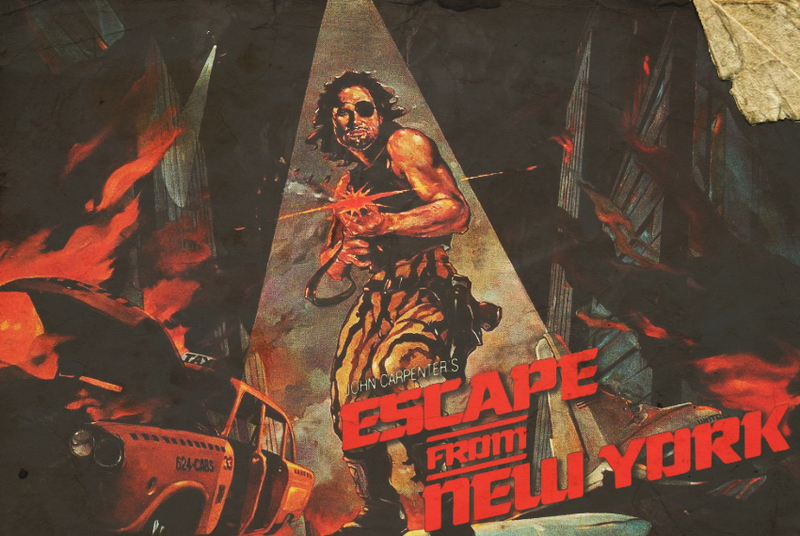 Before breaking into the movie business, Al Leong was working at a custom auto paint shop, where a friend recommended that he start doing grip work on movies. He then moved on to choreographing stunts and ultimately appearing on camera doing stunts himself. 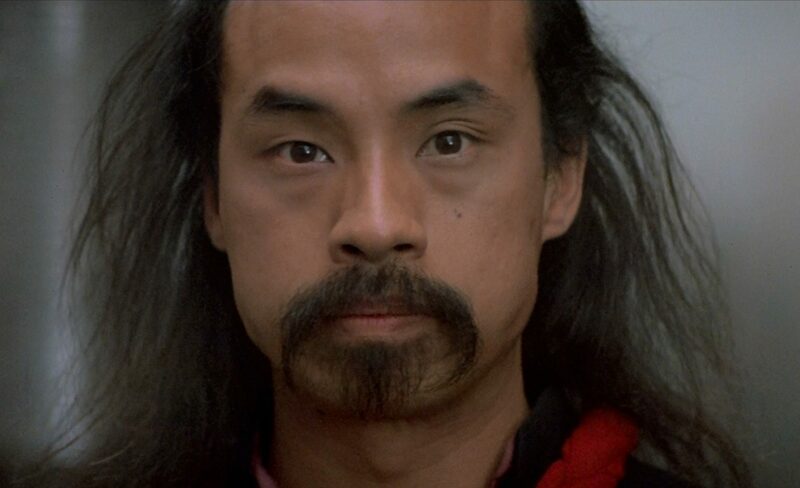 Of his experience working with John Carpenter on BIG TROUBLE IN LITTLE CHINA, Leong spoke in glowing terms. In an interview, he said he liked working with Carpenter because he’s a “real person.” Leong also spoke fondly of the rare experience of working with a primarily Asian cast and crew, and credited John Carpenter with giving so many people opportunities to work on that film. BONUS: Perhaps the most memorable moment of Leong’s career was in DIE HARD when his character pilfered a Nestle Crunch bar while waiting for the S.W.A.T. team to assault the Nakatomi building. When asked how that moment came about, Leong said that moment was not in the script and the idea came to him on the set. When he asked director John McTiernan about it, and got the green light to create that iconic moment. 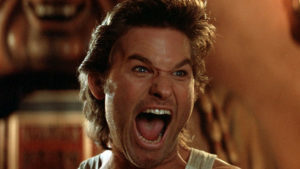 Of all the villains in BIG TROUBLE IN LITTLE CHINA (and there are MANY – Lo Pan, the Lords of Death, the Wing Kong, warehouse security, and even monsters), the most memorable are arguably the Three Storms. The Three Storms consist of Thunder, Rain, and Lightning – each of whom possess the power to control the natural element of the same name. The first time we see the Storms, we know they’re some seriously formidable baddies. They float down from the sky (Lightning riding a bolt of lightning) in flowing capes and huge straw hats. Bullets harmlessly bounce off them before they lay waste to an entire gang of Chang Sing foot soldiers. Chinese legend is full of many deities who control various aspects of nature, such as Lei Gong who, according to legend was a mortal man who was transformed into the God of Thunder with minions who control lightning and rain. These Daoist gods served as inspiration for Lo Pan’s top enforcers, the Three Storms. China’s tremendous wealth of history and legend also provided a foundation for much of the other fantastical elements in BIG TROUBLE IN LITTLE CHINA. Lightning of the Three Storms would later go on to provide inspiration for the character Raiden in the Mortal Kombat franchise of video games. With his straw hat and lightning powers, the parallels between Raiden and Lightning are clear. 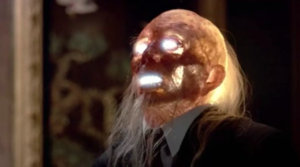 There is also rampant internet speculation that Lo Pan served as inspiration for Mortal Kombat’s Shang Tsung, the shape-shifting soul-eating sorcerer.